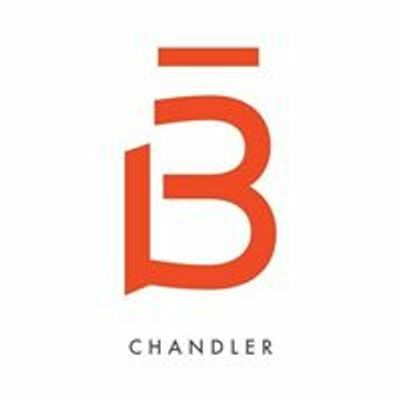 Join barre3 Chandler and Total Body Rehab professional, J.A. Graves PT, DPT, for a Foam Rolling & Stretch Workshop. Learn the best techniques to ease common stress points and tension in the body. In addition, you'll be part of a special Q+A with J.A.! We ask all participants to bring a foam roller to use during the workshop, and don't forget your questions!